Uganda's Finance minister Matia Kasaija. Courtesy Photo. 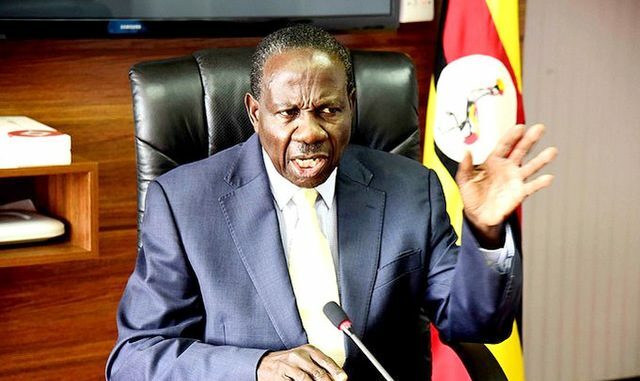 Finance minister Matia Kasaija has said Uganda’s economic growth has been greatly affected by civil conflicts in the East African region. Kasaija is currently presenting the Shillings 29 trillion budget for 2017/2018 financial year at Serena Conference Centre in Kampala. Kasaija noted that conflicts in the East African countries have affected Uganda’s economic and social progress. He says with civil conflicts, Uganda cannot export and trade with the countries experiencing civil conflicts. He also notes that the conflicts have brought about a huge refugee crisis which has added more pressures in the economy. 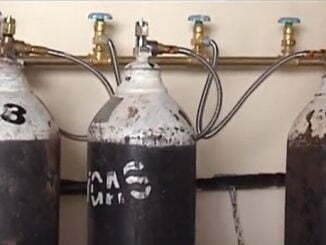 Kasaija notes that these may also impact on the future prospects. The Great Lakes region is marred with civil conflicts in South Sudan, Democratic Republic of Congo, and Burundi. This has led to insecurity in the region with over one million refugees entering into Uganda. In South Sudan for instance, fighting between forces loyal to President Salvar Kiir and those of his former vice president Rieck Machar has led to thousands of deaths while millions are displaced. 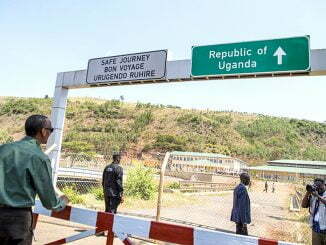 This affected Ugandan traders who were working in South Sudan but also hindered trade between the two countries. Between 2005 and 2008 the total export to South Sudan both formally and informally amounted to 4 trillion shillings. Currently, Uganda is hosting over 600,000 South Sudanese refugees. He also adds that economic recovery in the United States has led to reduction in capital flows in Africa, since as a result many investors prefer to invest in the US than in Africa, making money scarce. Kasaija also notes that there is a rise in interest rates globally which has led to a high cost of capital. He also blames climate change for the drought that has led to food crisis and various agricultural challenges. Out of Kasaija’s 29 trillion shillings budget, Works and Transport takes the highest allocation at 4.8 trillion Shillings. 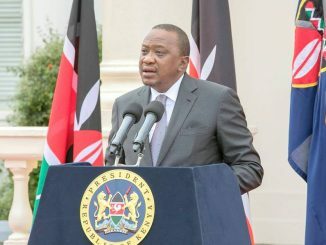 This is followed by Energy and education at 2.4 trillion, Health at 1.8 trillion and Security at 1.4 trillion Shillings among others. Agriculture which employs majority of Ugandans is allocated 863 billion Shillings, while Water and Environment takes 595 billion Shillings. At least 7.6 trillion Shillings will go towards recurrent expenditure, 11.4 trillion for development expenditure while 9.9 trillion is for statutory expenditure.